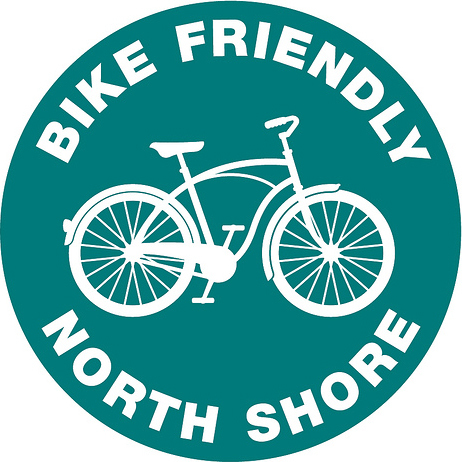 Last Friday was National Bike To Work Day. 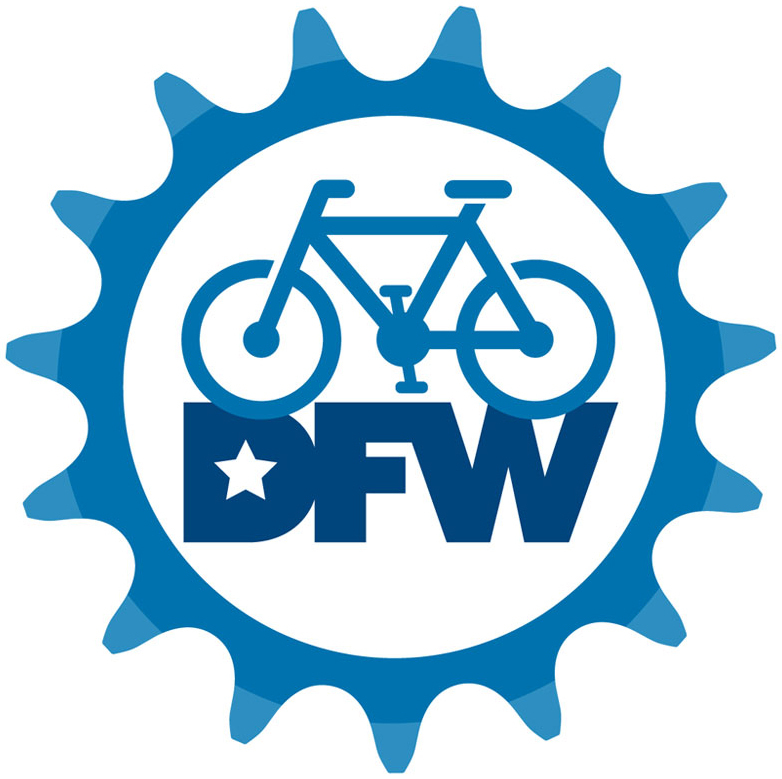 Based on last years success in Richardson, BikeDFW and Dallas Area Rapid Transit hosted 5 Bike Commuter Energizer Station in the Dallas area: Plano, Garland, Richardson, Downtown Dallas, and Oak Cliff. 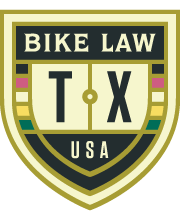 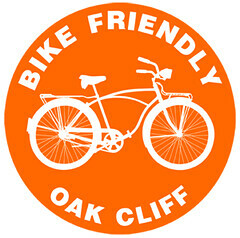 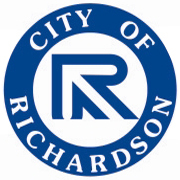 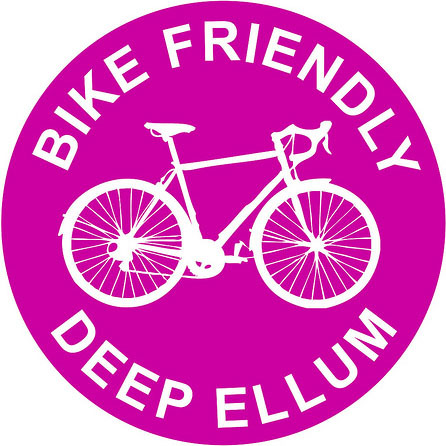 Joined by local cities of Plano, Garland and Dallas along with local bike groups, Bike Friendly Richardson, Bike Friendly Garland and Bike Friendly Oak Cliff, we were able to provide these support stations around town. 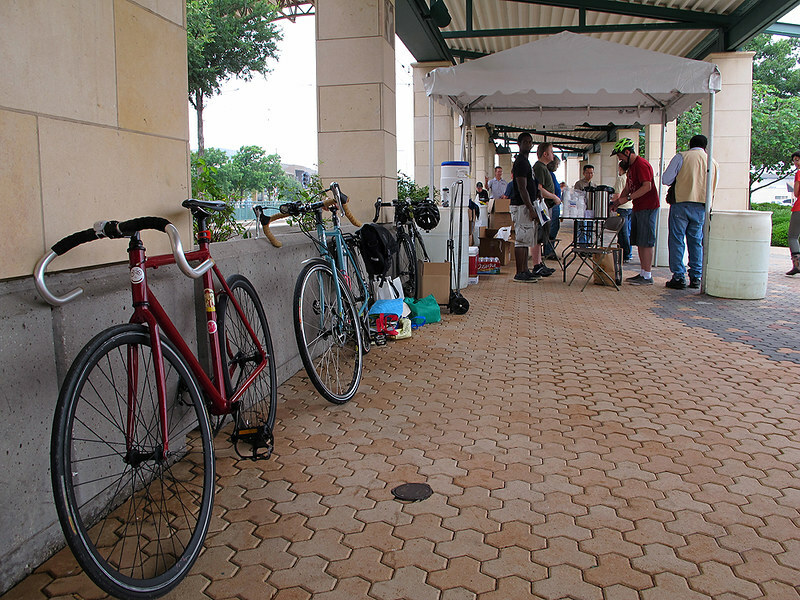 Dozens of bike commuters and hundreds of other transit commuters visited these stations that morning. 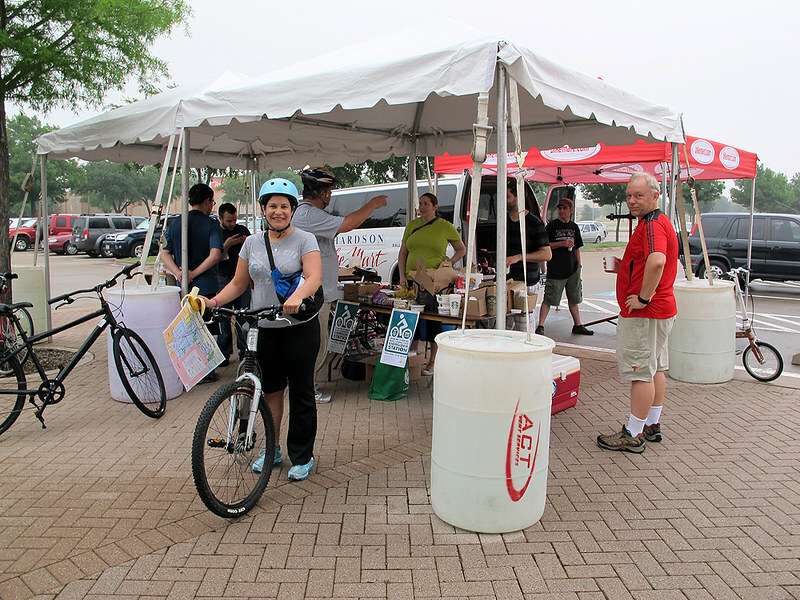 Cyclists were able to eat some breakfast, grab some snacks and drink some coffee and water before heading into work. 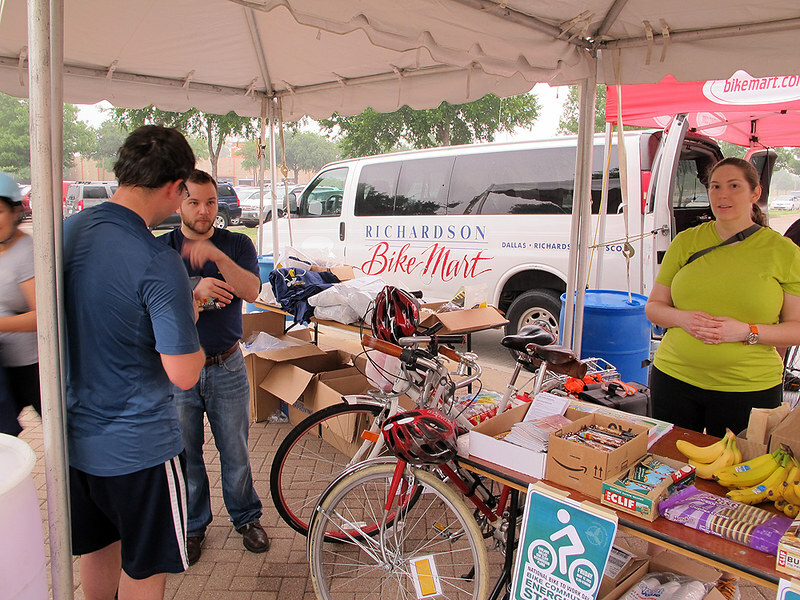 Local bike shops performed bicycle safety checks, while DART and local cities provided commuter information and swag. 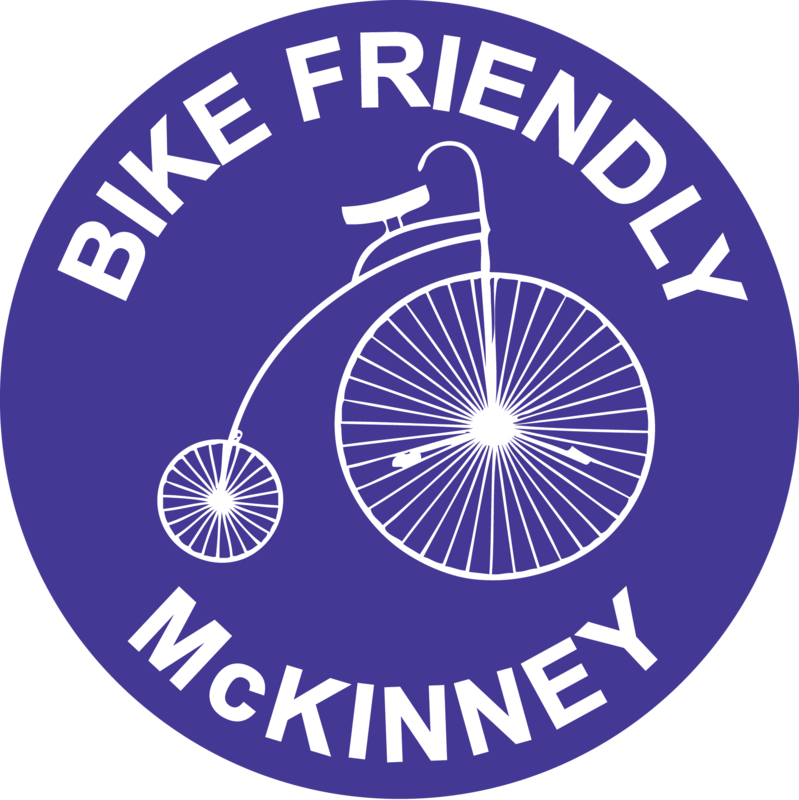 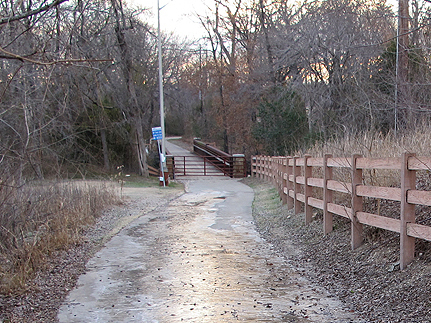 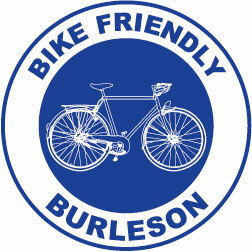 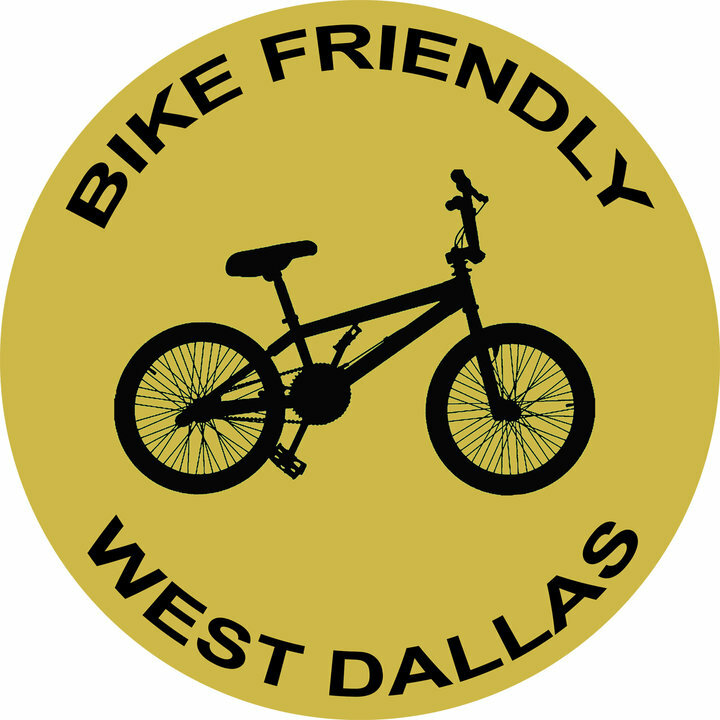 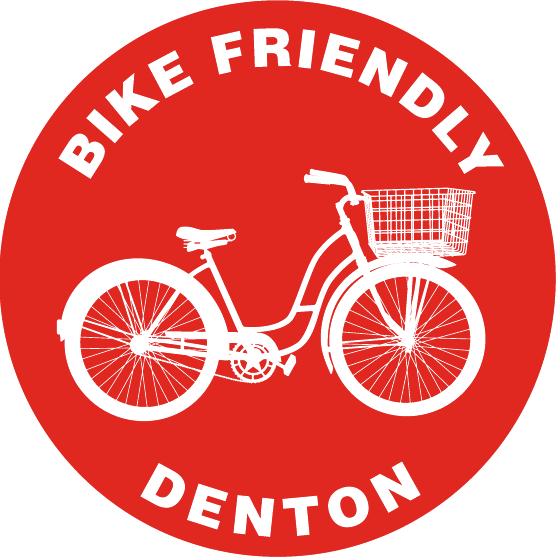 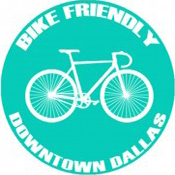 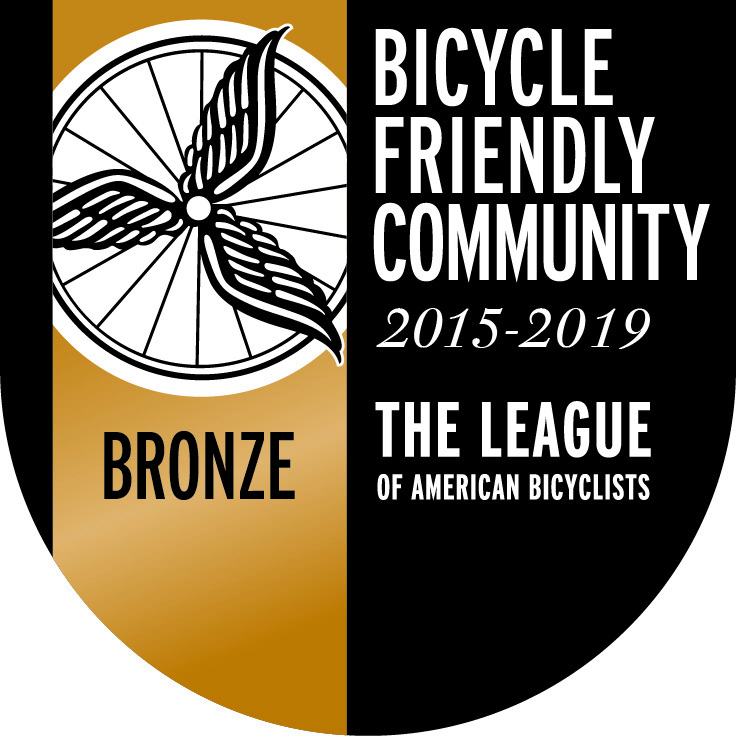 This was a great success for DFW bike commuters and and cycling community. 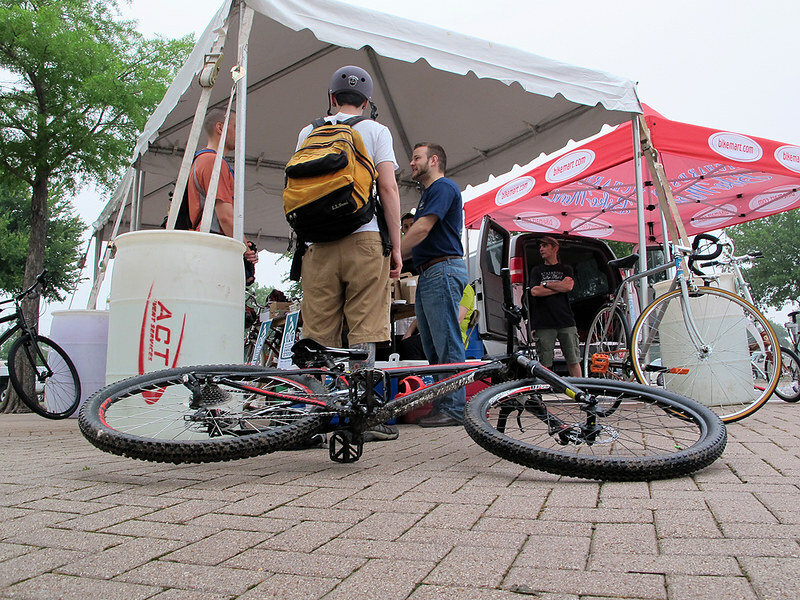 With the help of more sponsors and local volunteers,we hope to expand it to even more stations next year. 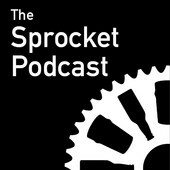 Chris Walters, Steve Biba, Shaun Tooley, Jennifer Jones, Charylene Crayton, Jennifer Hall (and more). 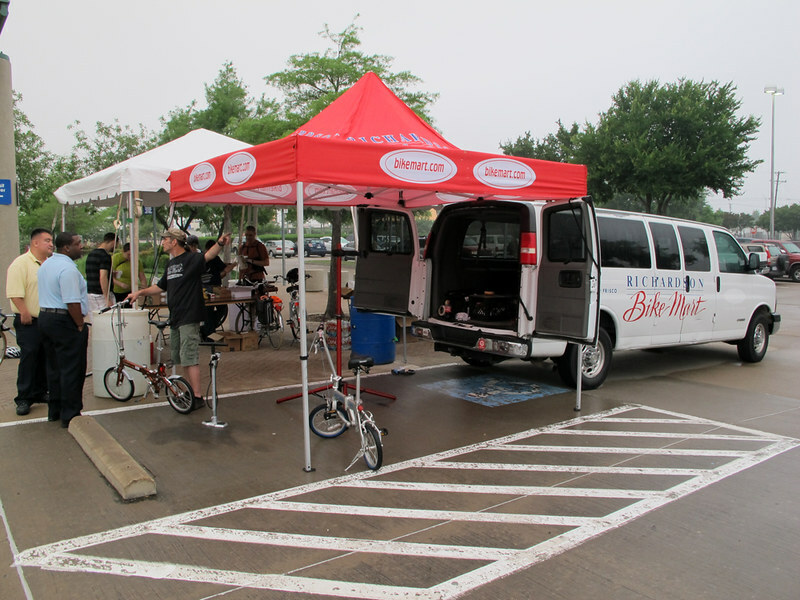 For a more detailed account of how these stations came together, click here.